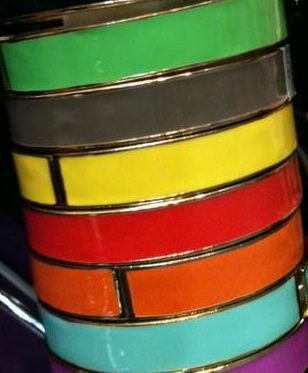 Pretty bangles that I want to have them in my hands. Enamel colors are lovely to look at. Hi, Youre blog is wonderful.